Halls Plumbing and Heating are Freshwater, West Wight based plumbers and central heating engineers offering islandwide plumbing and heating services. 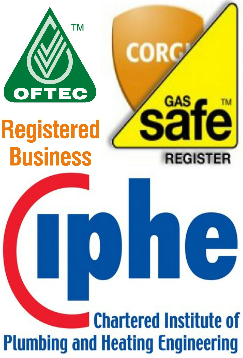 We are Oftec and Gas Safe registered with membership to the Institute of Plumbing and Heating Engineering. West Wight, Freshwater, Yarmouth and Totland. East Cowes, Cowes, Newport, Wootton, Ryde, Bembridge, Shanklin, Sandown, Ventnor, Niton, Godshill and Brighstone and all IOW towns and villages.